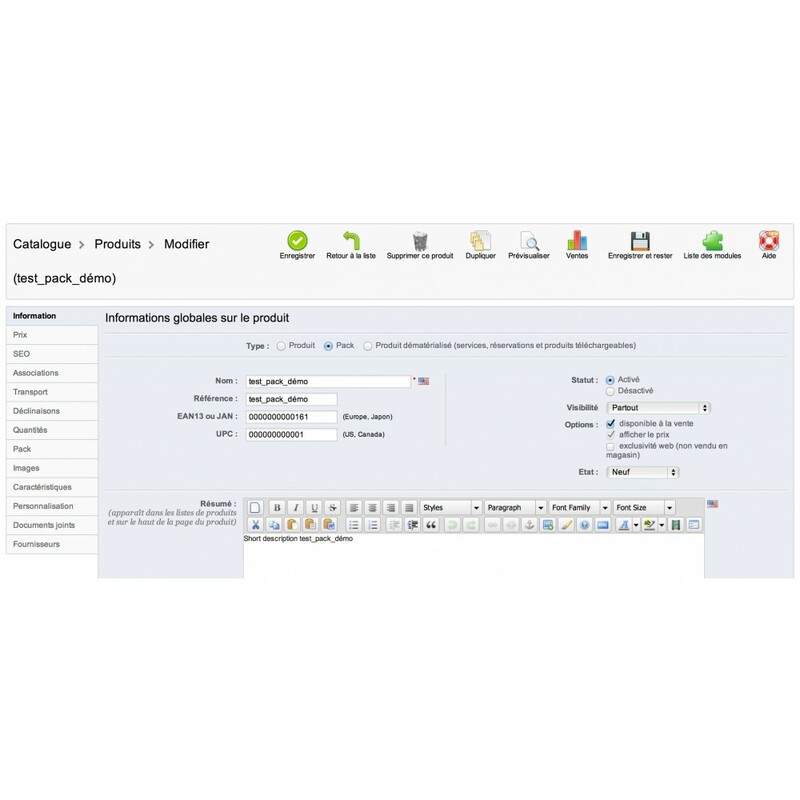 Manage Bundles inventory levels based on real levels of stock of the products that compose Bundles. 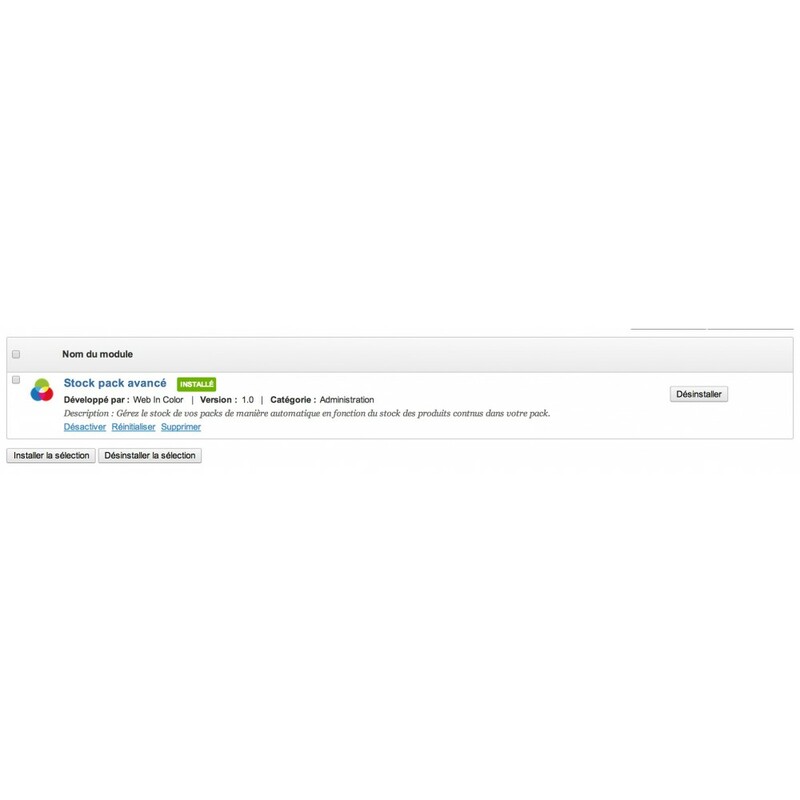 Enjoy this feature Advanced bundles stocks for your products typed as “Bundles” in your Prestashop. Using this module your Bundles stocks will reflect you actual real stock based on products stocks comprising the bundle. 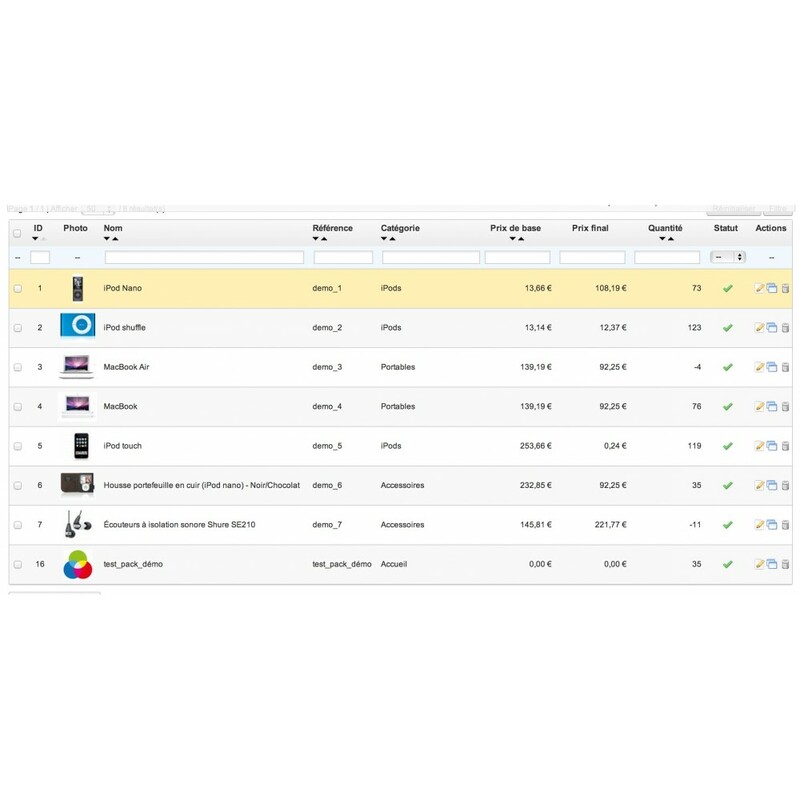 Buying a pack directly impact inventory levels of the products constituting the package. Buying a pack affects the composing products stocks levels. 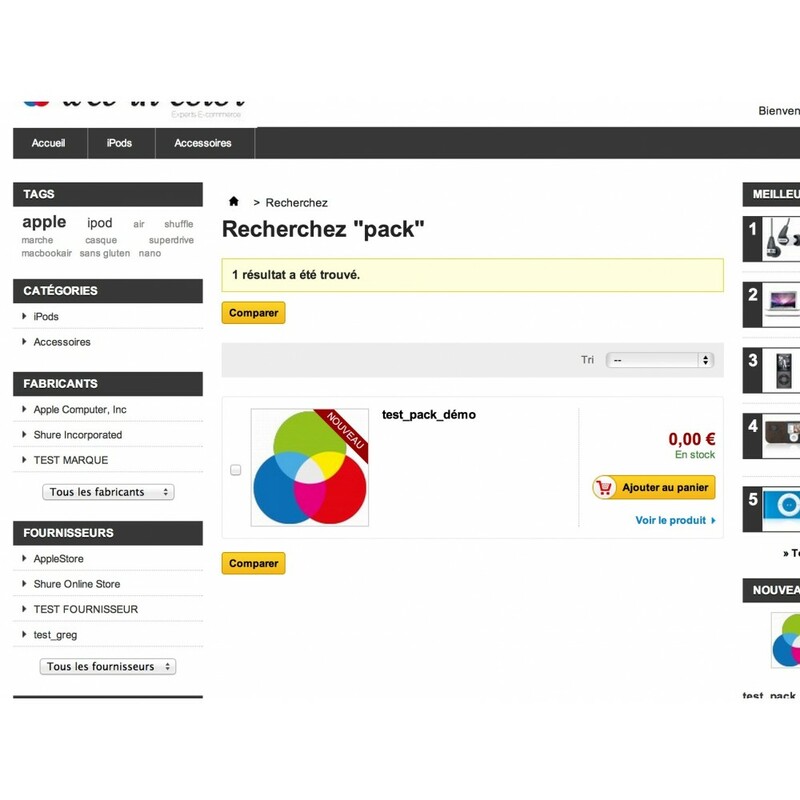 Prestashop considers “Bundles” (packs) as separated products with stocks of their own. Our goal is to enable e-merchant to manage stock changing inventory levels of the products constituting the bundle that can also be marketed as a single product and by their own. 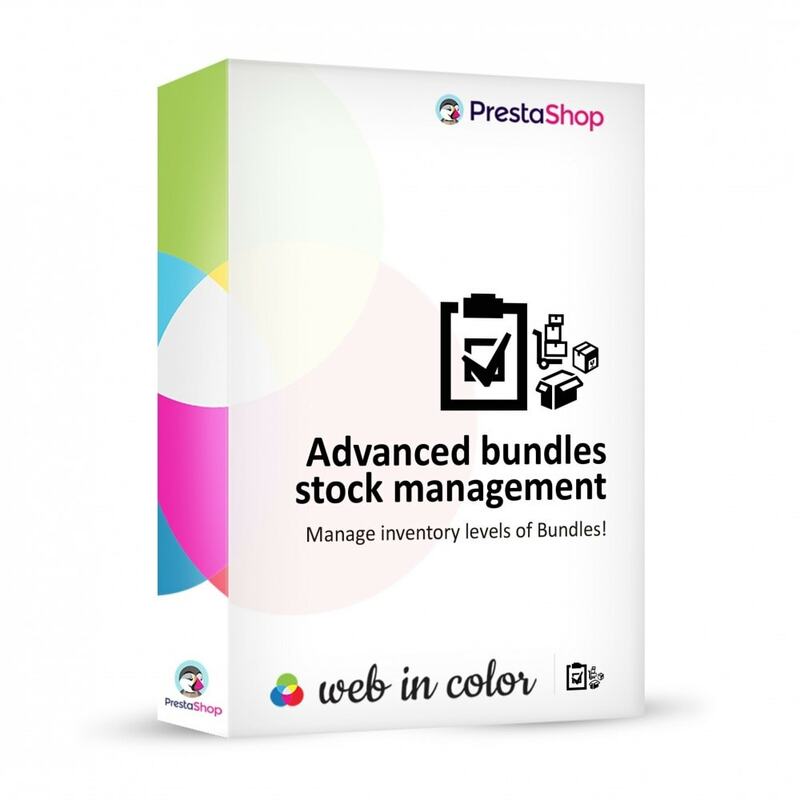 Advanced Bundles Stocks Module manages inventory levels of products like packs stocks are based on actual levels of products that compose them. Please, note that the stock level for a Bundle (Pack) is equal to the lowest level of the products which compose the Bundle.